Provides L-Selenomethionine, a bio-available and well absorbed combination of selenium and l-methionine. Selenium is an antioxidant that contributes to the protection of cells from oxidative stress and normal thyroid function. 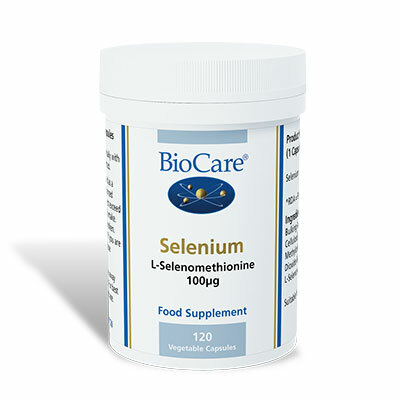 This Biocare Selenium Complex contains Selenomethionine which is the form of selenium most frequently found in nature, making it highly absorbable and bio-available to the body systems dependant upon it. 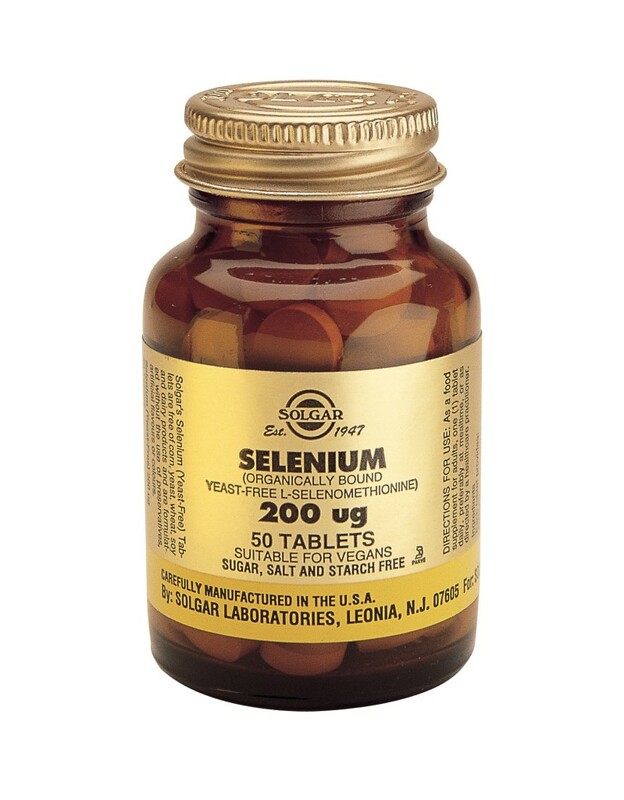 Selenium has been shown to be required for prostaglandin (anti-inflammatory hormone-like substances) production to help maintain hormone balance. It is a component of the antioxidant enzyme glutathione peroxidase, helps to maintain a healthy heart and liver and is required for the health of the eyes, skin and hair. Selenium potentiates the action of vitamin E and helps produce Co Q10, an important energy source. Allergens: None. Suitable for Vegetarians and Vegans. Can open capsule. Do not exceed recommended daily intake unless professionally directed.